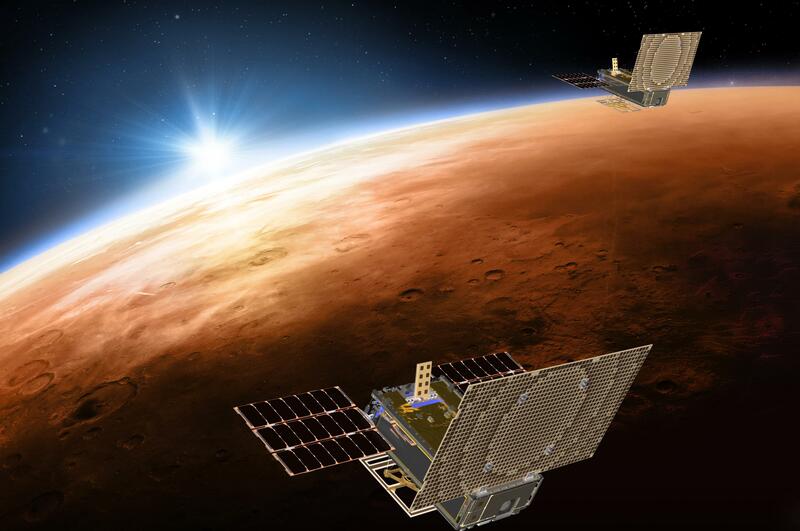 Wed., Feb. 6, 2019, 12:23 p.m.
CAPE CANAVERAL, Fla. – Two tiny satellites have fallen silent hundreds of millions of miles away, after proving new technology at Mars. This week, NASA said it hasn’t heard from them for more than a month now – and doubts it ever will. WALL-E, which had been leaking fuel since liftoff last May, last radioed back on Dec. 29. It’s now more than 1 million miles (1.6 million kilometers) beyond Mars. EVE went mum on Jan. 4; it’s nearly 2 million miles (3.2 million kilometers) past the red planet. Published: Feb. 6, 2019, 12:23 p.m.